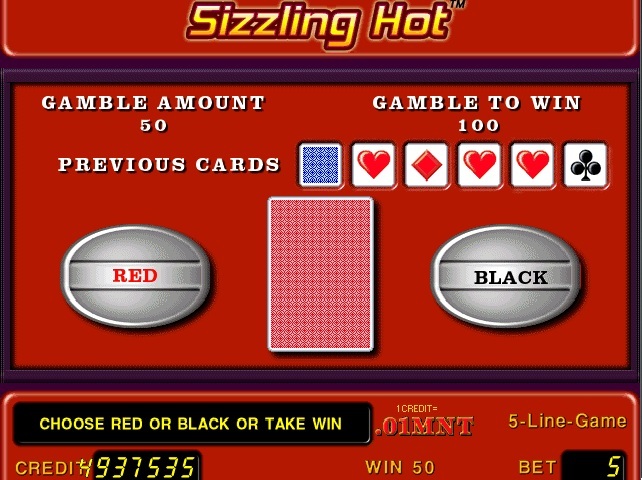 Sizzling Hot is a 5-line 3-reel video game with a winning formula. All prizes are for combinations of a kind. All prizes are for combinations left to right, except scatters. 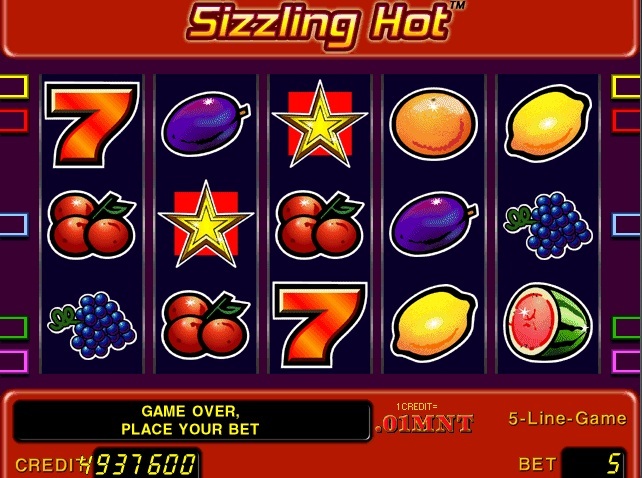 All prizes are on selected lines, except scatters. Scatter symbols pay at any position on screen. Highest win only paid per selected line. Scatter wins are added to line wins. All prizes shown in credits.